Cleaning brush,washing brush,cleaning tool. Achieve classic style reflecting the purity of original nature. 1. 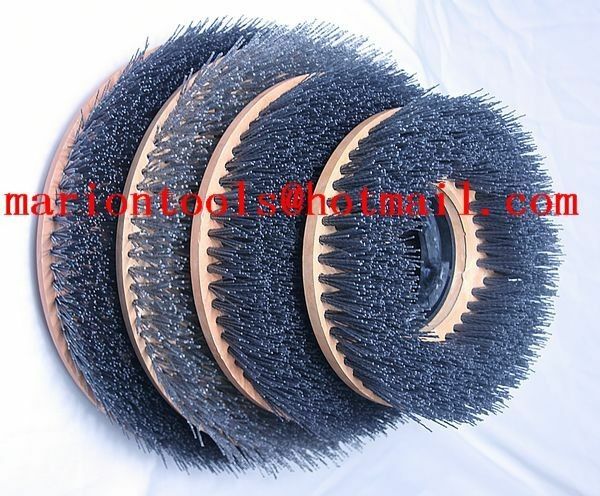 Cleaning brush,washing brush,cleaning tool.With characteristics of strong grinding force and high abrasive resistance. 2.Bring you the high added products with classic style reflecting the purity of original nature. 4.We are original manufacturer of Frankfurt, Fickert, Cire and Steel Wire Brush, our advanced and completed equipment ensure on time delivery with excellent quality and competitive price. type:frankfurt brush,fickert brush,4 inch screw brush,8 inch brush,10 inch brush,13 inch brush,17 inch brush. the brushes uses in hand machine,grinding machine,automatic polishing machine.